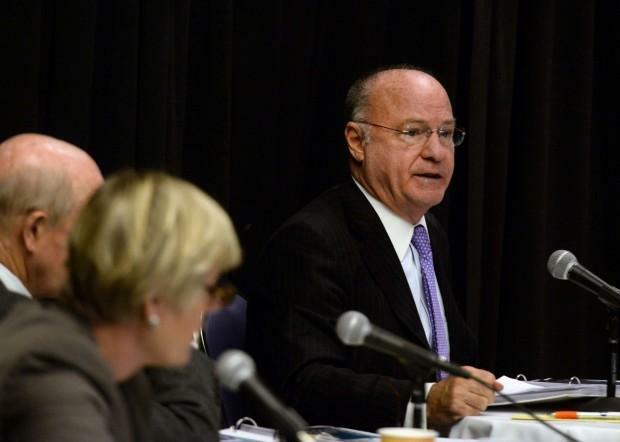 MGM continues to defend design changes for its Springfield casino, this time before the Massachusetts Gaming Commission, which held a public meeting in the city Thursday. 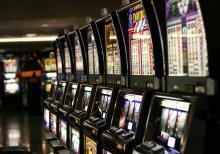 The latest plans by MGM Resorts International for building a casino in Springfield will be carefully scrutinized in the next few weeks by local officials and Massachusetts gaming industry regulators. The public will also have opportunities to comment. The city of Springfield’s Office of Planning and Economic Development has announced it has received a complete site plan application for the MGM casino project triggering a 30-day internal review and setting the stage for a public hearing by the city council within 45 days. 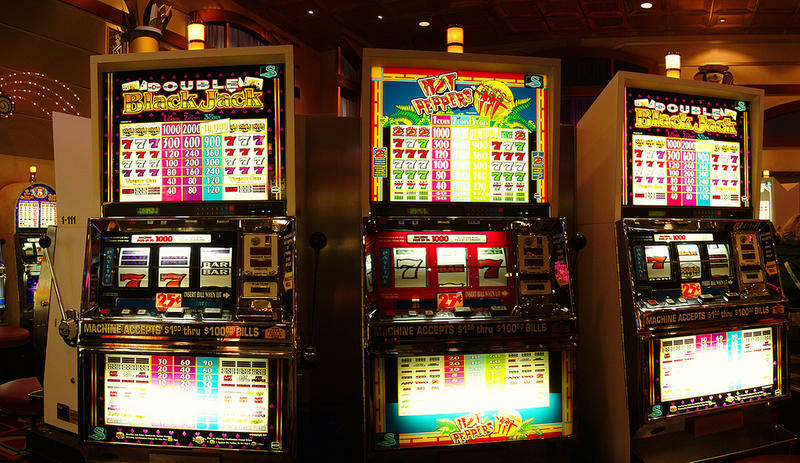 Connecticut's two federally recognized tribes are asking the communities interested in hosting a new casino near the Massachusetts border to move ahead with their local approval processes. 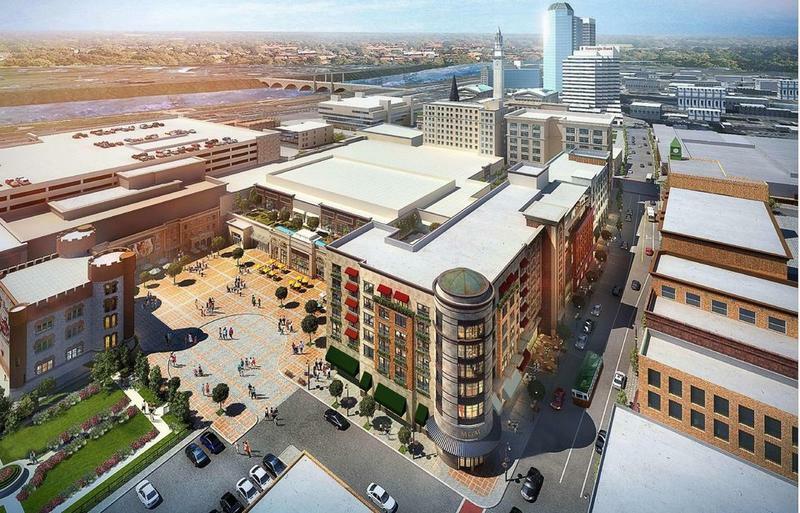 Final plans have been filed for the MGM Springfield casino project. The filing of the final complete site plan for the project, announced by city officials Monday, triggers a 30-day review and the requirement the City Council hold a public hearing within 45-days. 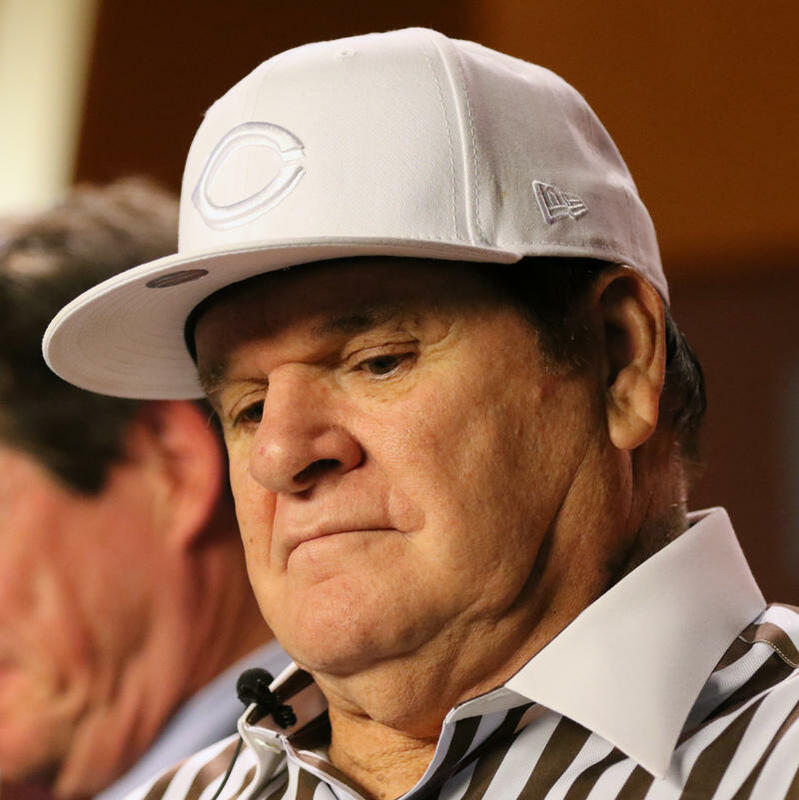 At a public presentation on the casino project in Springfield last week, the city’s deputy director of planning, Phil Dromey said his department is anxious to complete the regulatory reviews.
" It is time really to get to the nuts and bolts of this," he said. The Massachusetts Gaming Commission is scheduled to come to Springfield on December 3 for a public meeting where officials from MGM are expected to present a comprehensive cost and design analysis of the latest plans for a casino in the city. MGM officials say the budget to develop a resort casino in Springfield has increased to $950 million -- $150 million more than the estimated investment when the gaming commission awarded a license for the project in June 2014. MGM has reaffirmed its commitment to build a resort casino in Springfield, Massachusetts and now plans to spend an additional $150 million in the project. 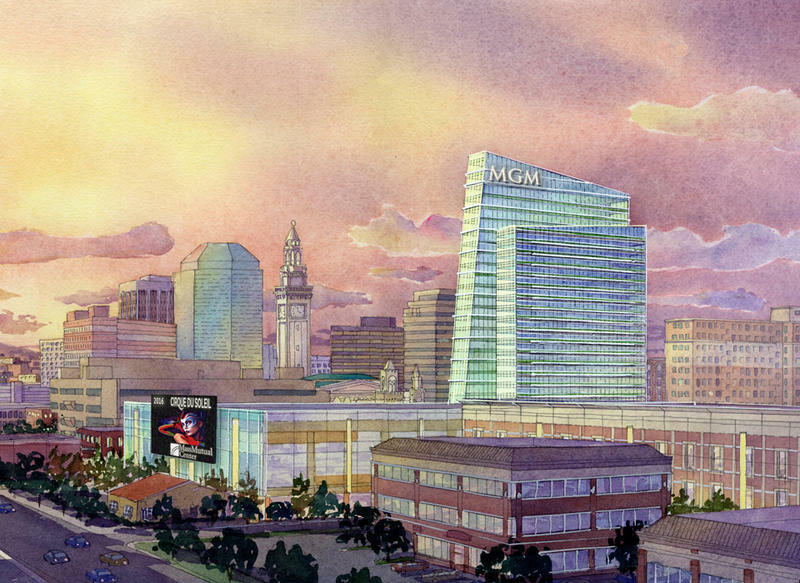 MGM will invest $950 million to develop the resort casino in Springfield despite design changes that reduce the size of the project, and eliminate a 25-story hotel tower. 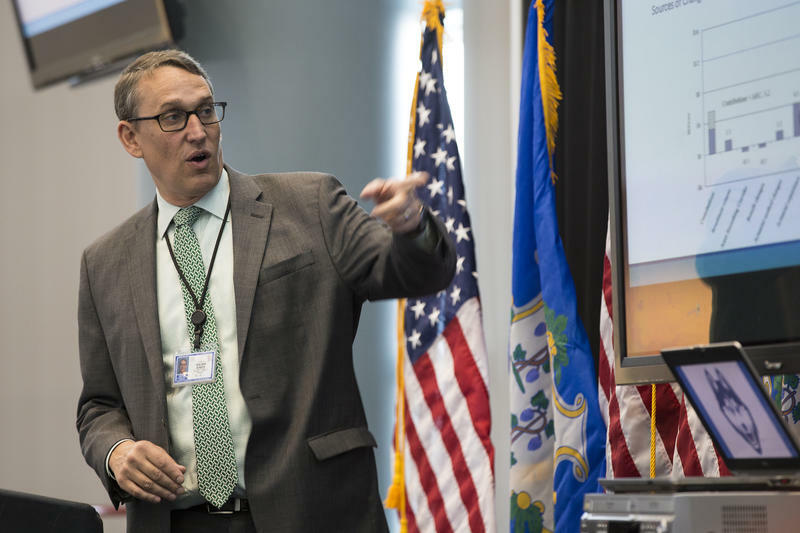 MGM President Bill Hornbuckle announced the new budget for the project at a presentation Wednesday night for city officials and residents. Springfield leaders have invited representatives of MGM Resorts to a public conference to explain recent changes to its $800 million casino project. 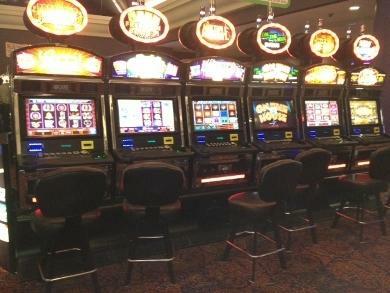 The Tiverton Town Council is slated to hold a public hearing Monday on Twin River’s Tiverton casino proposal. Twin River wants to build a two-story, 85-thousand square foot casino in a remote part of Tiverton very close to the Massachusetts border. The council may vote to support the plan, or it could wait to vote on it at another time. MGM officials will have a chance next week to explain to a skeptical public the reasons behind the proposed downsizing of the Springfield casino. City officials have arranged for MGM to make a public presentation Wednesday afternoon at the 300 seat City Stage theater. MGM has been under fire in Springfield since disclosing last month, in a regulatory filing, plans to reduce the scope of the project by 14 percent. Springfield Mayor Domenic Sarno has said his administration is carefully reviewing the proposed changes. 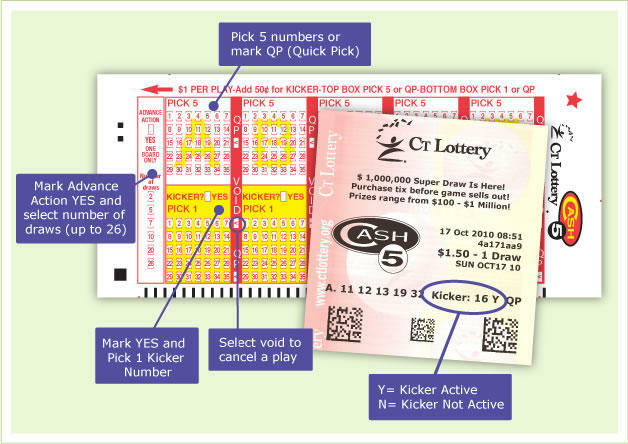 The Connecticut state lottery has suspended one of its games because of possible manipulation by retailers for their own gain. Springfield Mayor Domenic Sarno is booting the three historical commission members who previously opposed MGM’s design plans. The mayor’s office denies there’s a connection. 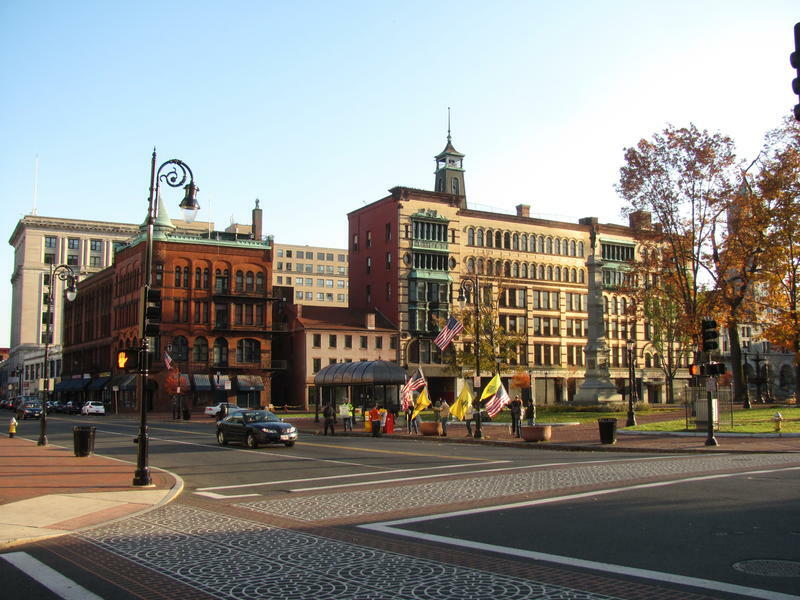 Connecticut communities interested in hosting a new tribal casino faced a closing date to submit their proposals. The budget talks now have a number. Legislative leaders and Governor Dannel Malloy have agreed -- roughly -- on the size of Connecticut budget hole.